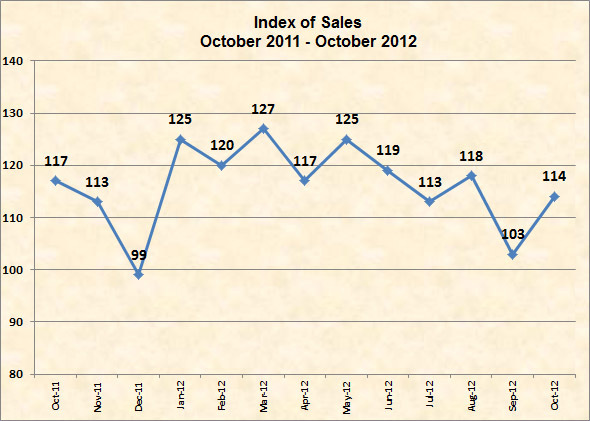 October’s numbers, while up from September’s, are discouraging to our forecast of industry sales for 2012. With seasonal declines already built into November and December, we believe that the Industry will be fortunate to come in even with last year. Add in the global economic slowdown, fiscal cliff, and we believe that dreams of 2012 shipments beating 2011 are not in the cards. Looking like a sluggish 4Q for 2012…2012 will likely finish below 2011. You can read our October 2012 Business Trends Report here. 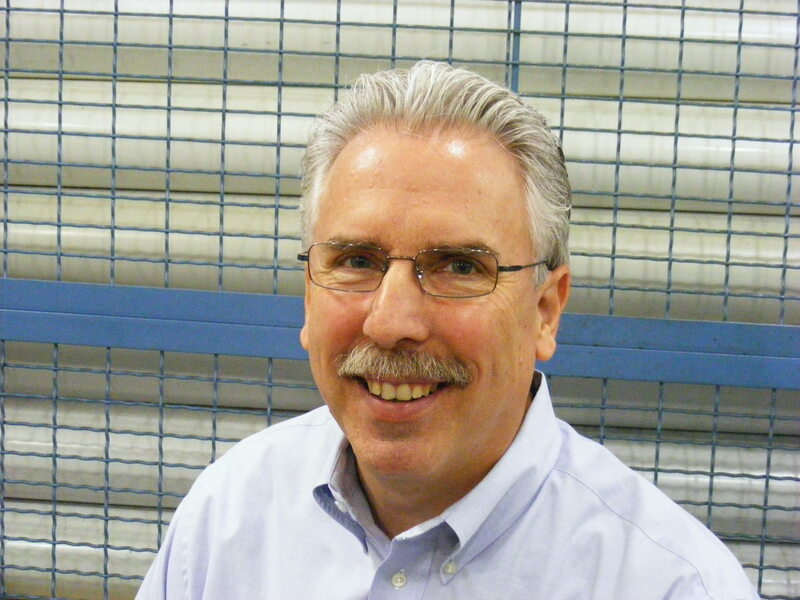 We had expected shipments of Precision Machined Products to increase 8% over 2011, based on First Quarter 2012 Shipments. We believe that special causes- uncertainty regarding the November election and the upcoming fiscal cliff- derailed the strong demand for manufactured goods after August. Now everyone’s eyes are glued to reports of Housing recovery as a good omen, but sales to that sector are a small part of our industry’s demand. 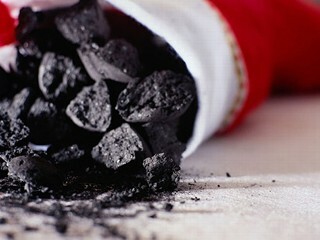 I’m thinking coal in our stockings thanks to the shenanigans in Washington. This entry was posted on Monday, November 26th, 2012 at 12:16 pm and is filed under Front Office. You can follow any responses to this entry through the RSS 2.0 feed. You can leave a response, or trackback from your own site.